Chadron Middle School students will have their artwork on display at the Dawes County Fair through next Thursday, August 4th. The students hope you will come out and look at their original creations! 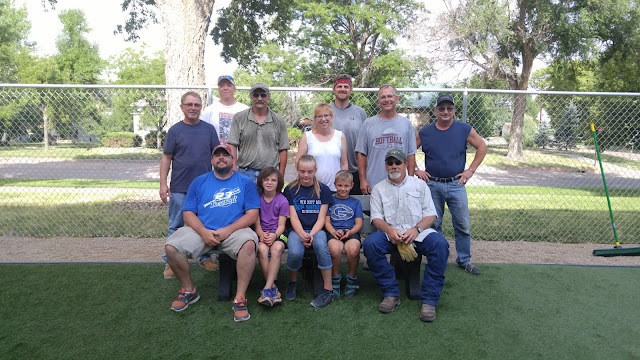 2000 square feet of artificial turf and five new benches were installed at the Chadron Middle School playground on July 22nd. 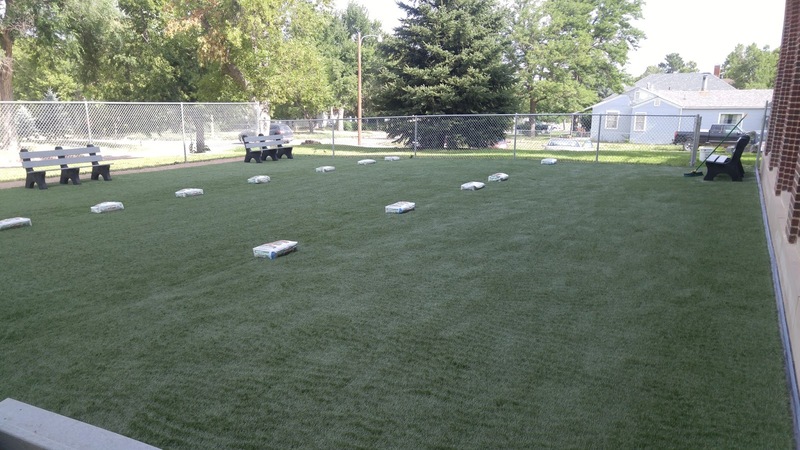 Volunteers from the CameCo Corporation in Crawford helped install the turf and assemble the new benches. The work was made possible through the CameCo Energize you Community grant that was awarded in May. 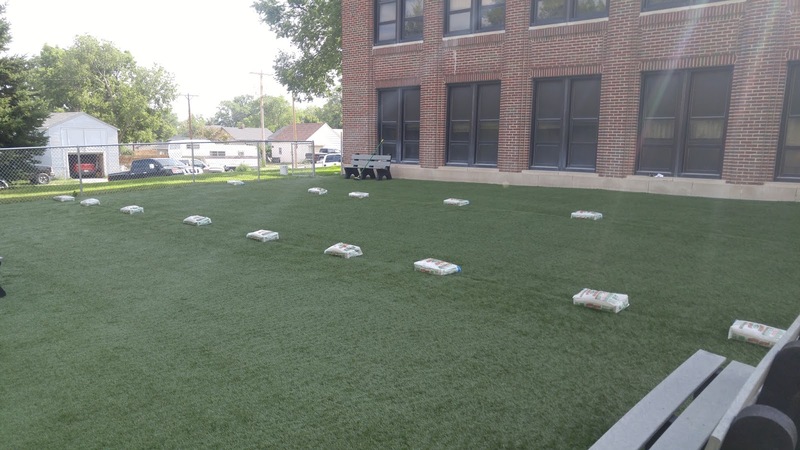 The Chadron Middle School project was one of four grants awarded and it was the only grant awarded in the United States! A special thank you goes out to Sabrina Fox, who wrote the grant and organized the the volunteer work day. Thank you to CameCo and all of the awesome volunteers that made this project possible.